Please fill out the form below and a member from our Sales team will assist you to choose the plan that suits you best. Please fill out the form below and a member from our AI team will reach you right away. Empowering cities with computer vision to create a smarter and safer environment. 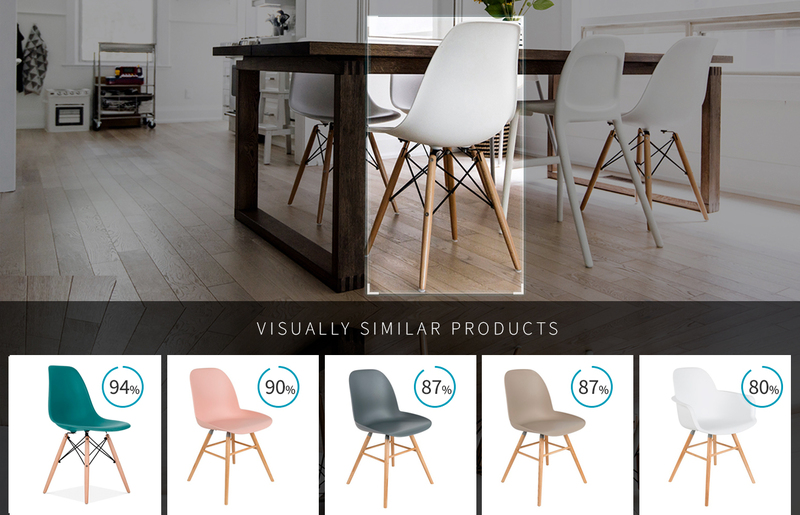 Computer vision for your online marketplace or e-commerce brand. Computer vision for media services and applications. Let our trained machines do the job for you and auto-organize your data. Serve your customers with AI-enabled services and applications by leveraging computer vision technology. 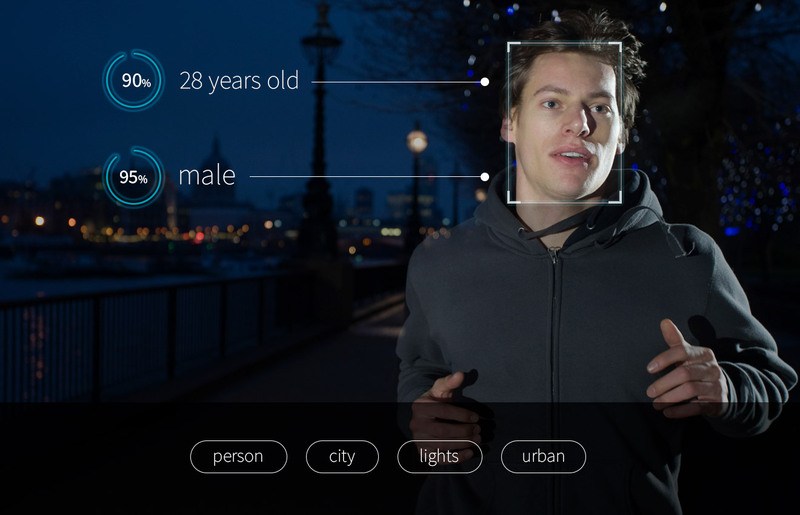 Detect and recognize faces in your images and videos with our AI-enabled technology. It provides the location of the detected faces, and can perform facial matches to find target subjects. Additionally, you can gather demographic information of people. 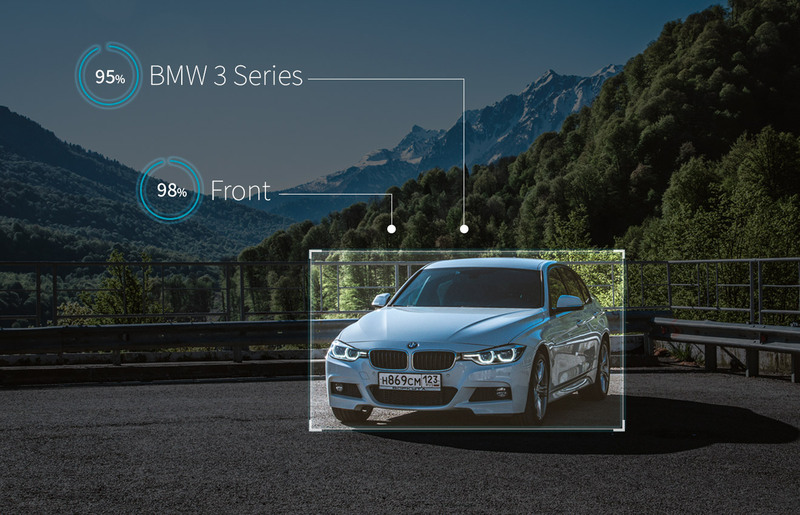 Detect and identify information like the year, make and model of vehicles from any angle. Our model also provides interior and exterior views of the vehicle. Our current library contains 3,000+ year, make, models. We detect +40 exterior and interior views of the vehicle. Allows for auto-tagging of images and provides conceptual context information of your media. Our model returns the list of the most relevant concepts and a confidence score associated to each prediction. Predict over 13.000 general concepts. Additional concepts and attributes can also be added to the model on-demand. Detect and recognize brand logos in images and video. We provide the coordinate locations of the logo plus the name of the brand with an associated confidence score. You can try with one of the pretrained brands for demonstration purposes. New brands are supported by our model on demand. 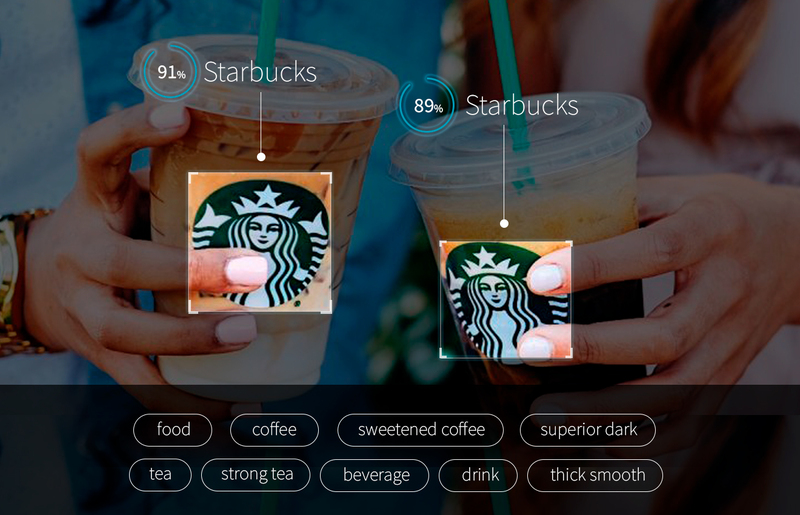 Get the most visually similar objects in your images with visual search. Simply upload your image gallery and then you can search over those images seamlessly. We return the most similar images with a similarity score. We utilize advanced computer vision to unlock the value of your images and videos across a variety of industries. We analyze visual data to turn anonymized video into valuable information. Our use cases play a key role in understanding the needs of the community to improve overall city life. We help retailers & e-commerce brands organize their imagery, perform visual discovery and content personalization to go beyond traditional commerce. We analyze visual data across media platforms, tag and organize images and videos, to enable new ways of consuming digital media and personalize the user experience. 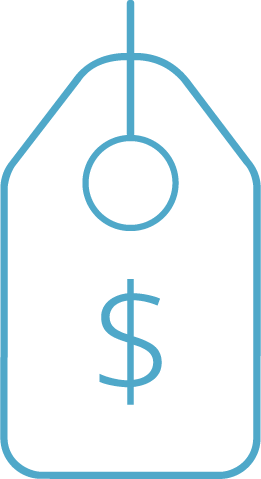 Simple pricing model that best fits your needs. Process images, video and live streams with our APIs. Prices vary according to the number of features and the volume of data to be processed. Plans are built to suit your business needs with large volumes discounts. Custom computer vision software can be developed and integrated with your specific infrastructure. 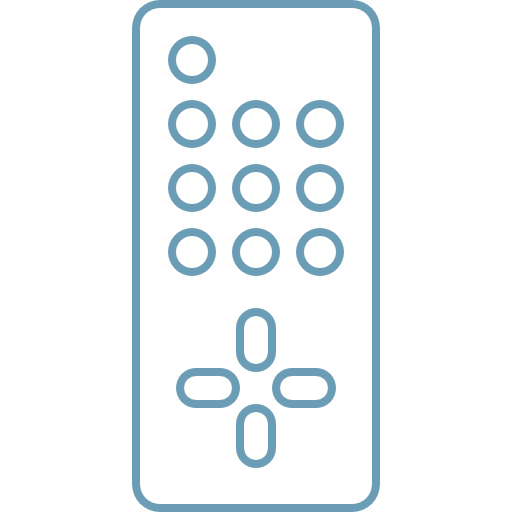 We provide immediate access through a simple cloud API. 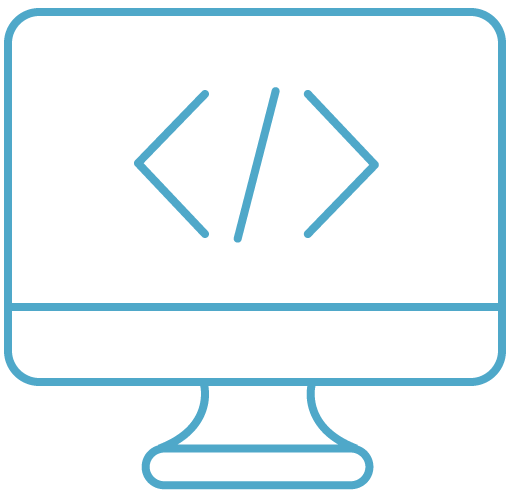 Our APIs can be deployed on local servers to comply with high-security environments and air-gapped systems running within your platform. 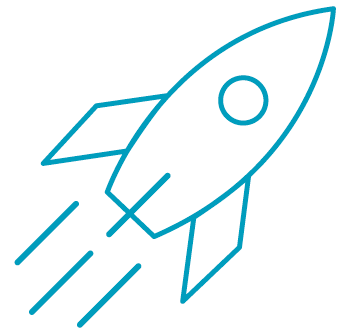 We serve AI at the edge, to enable higher data privacy levels and to serve our APIs in infrastructure constrained and limited connectivity environments. Our machine learning and engineering teams will assist you during the journey, from integration to support of your specific requirements and needs. We grow together, as partners. As a growing company in a rapidly expanding industry, we are actively partnering with the largest companies in the industry. We partner with large corporations to leverage our cloud, on-premise and edge large scale deployments. We partner with hardware integrators and other tech providers to supply cities with the most innovative stack of solutions to date.